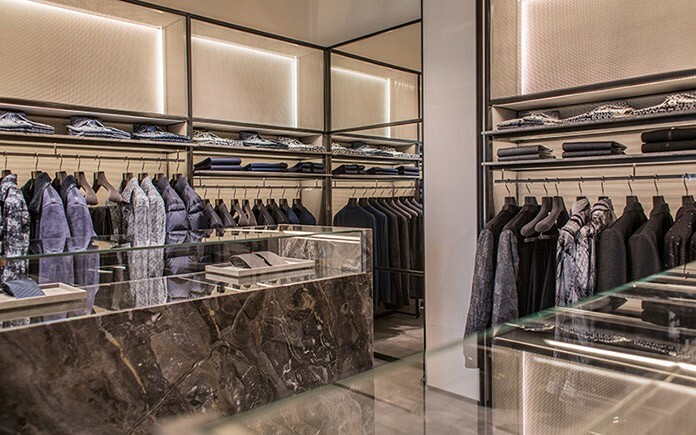 In partnership with Millya Group Cyprus, Billionaire Italian Couture opens its doors in Geneva, in the luxury shopping area of Rue du Rhone. 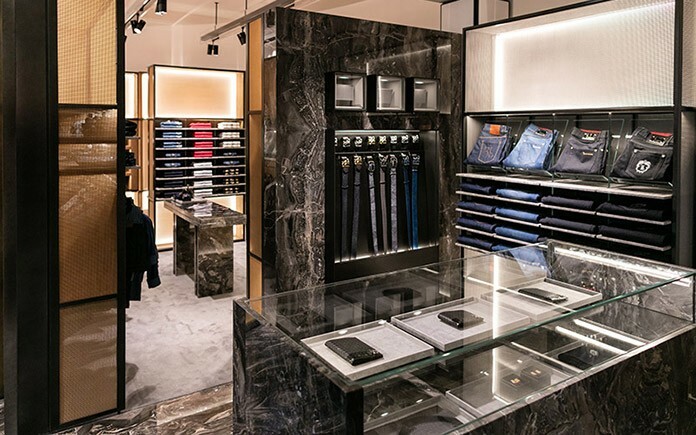 This store opening marks a significant step for the brand as it introduces a new concept, created by the renowned Italian Baciocchi Associati Group. 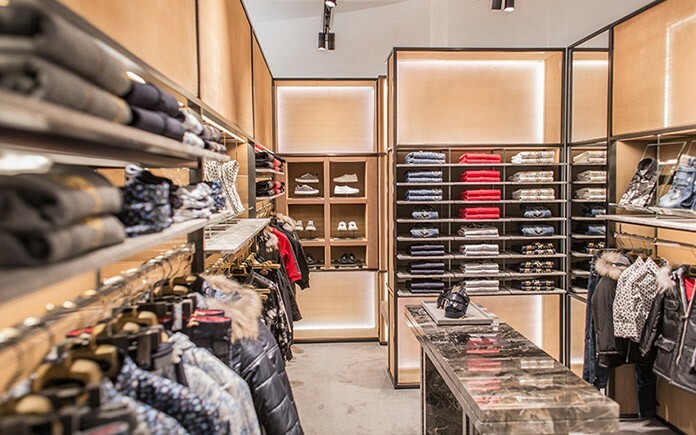 For the new store Billionaire Couture in Geneva, Switzerland, dedicated to total look for men and kids, Baciocchi Associates has developed a project inspired by the architecture of the 1930s. 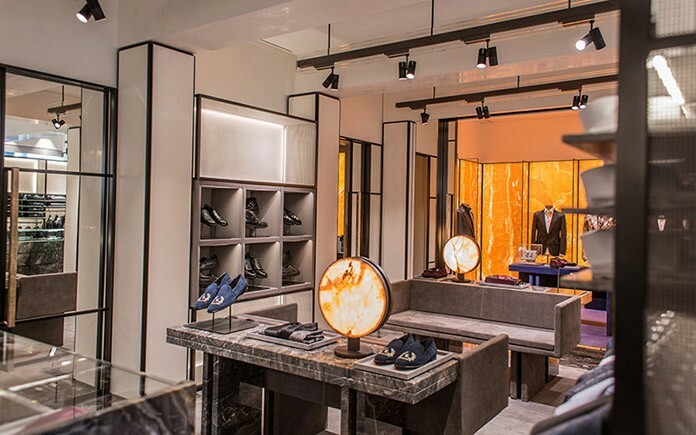 The architects have interpreted the essence of the menswear luxury brand by choosing a combination of precious materials, like marble and amber onyx, creating a space that’s sleek and opulent, provided both with classical elegance and modern allure. The 130 m2 area is characterized by a minimal colonnade that outlines and divides the different environments, dedicated to the various product categories, which creates a sense of privacy throughout the shopping experience. 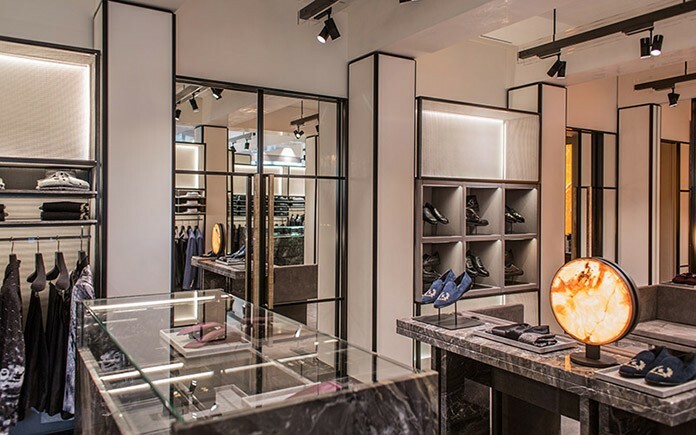 Marble floors and flocked metal mesh, as soft-looking as a fabric weave and used for wall furniture, are the materials that have been chosen to define the extremely sophisticated nature of the space. 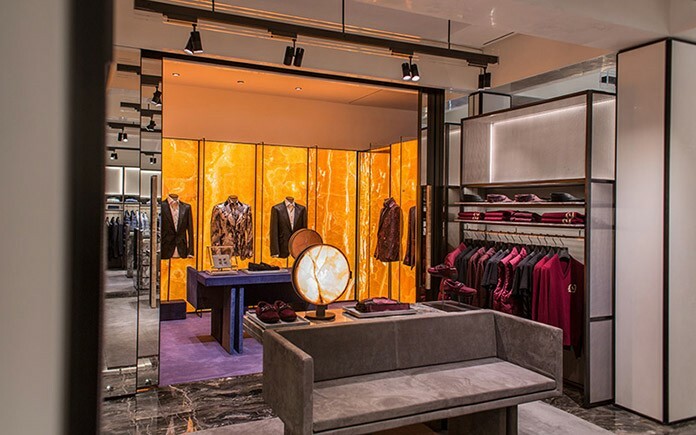 The use of grey, in its endless hues, consistently marks each environment, a rhythm that gets measured and enlivened by the spectacular walls in backlit amber onyx slabs in the VIP room. 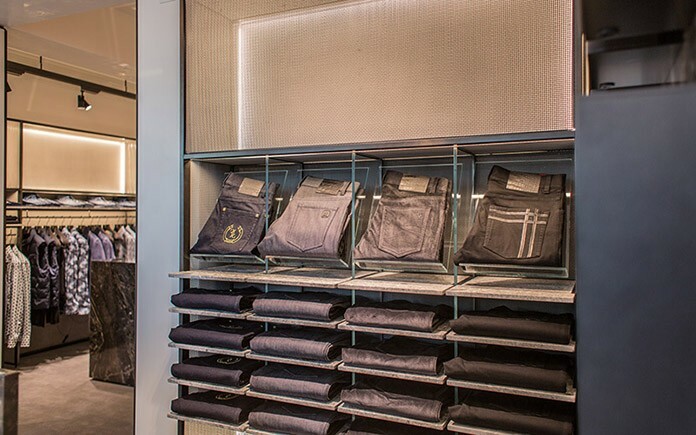 The ceiling lights and the table lamps wisely light up the garments and the areas dedicated to customer relationships. 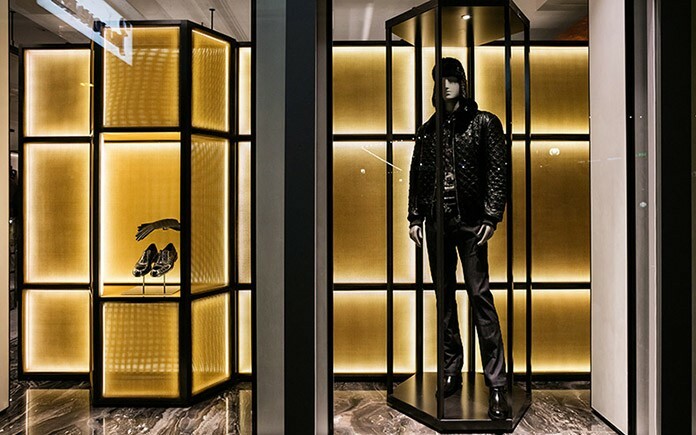 This flagship store opening, and its renewed design concept, sits in line with the new long-term plan and vision for the brand, all part of an overall evolution of Billionaire Italian Couture’s image, product and commercial development on the global market. Previous articleCould 2016 Be The Year To Invest In Real Estate?